Fragile X Syndrome is a genetic anomaly that can be a great challenge for children who struggle with its behavioral and emotional characteristics, developmental delays, or medical complications. Understanding the cause of these associated difficulties, creating accommodations, participating in early intervention, and having appropriate support in classrooms and community programs help children with Fragile X to develop their actual potential. With support, children with Fragile X can focus on developing their talents and abilities and show us who they are meant to be. Like everyone, those raising children with Fragile X Syndrome need support, encouragement and regular respite from the demands of parenting. 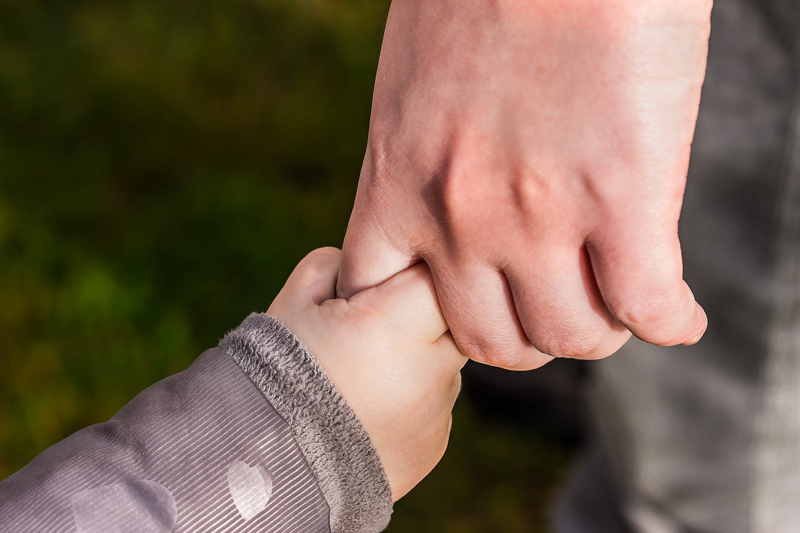 Taking care of your needs as an adult, and as a parent under additional stress from the challenges of the associated disabilities, means that you will be able to support your child better over time. Don't get caught up in being a perfect parent - that doesn't work for families of mainstream children and can be especially dangerous for families of children with special needs. Being 'just adequate' almost every day, forgiving ourselves, and giving ourselves room to improve inspires our children to keep trying when life is difficult. Allow for moments of perfect satisfaction, happiness and contentment, and savor those. Sometimes they pass by so quickly we miss them completely, but they happen in every family, and we need them most in ours.